iOS 10.1.1 download links for IPSW files are out! 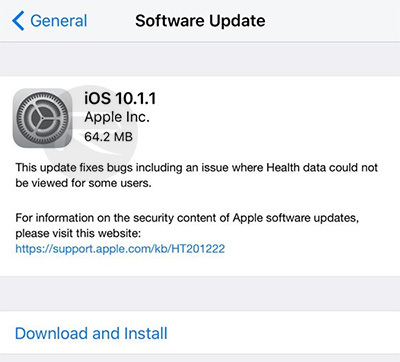 Apple has just made available iOS 10.1.1 for iPhone, iPad and iPod touch devices. Here are the details! 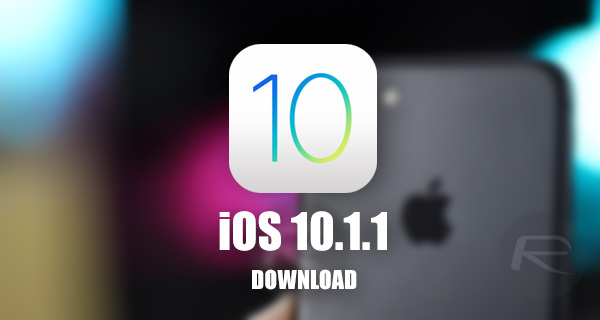 This particular release comes just a week after the release of iOS 10.1, which introduced the new Camera Portrait mode for iPhone 7 Plus as well as a slew of security fixes, and predominantly includes bug fixes and platform improvements.